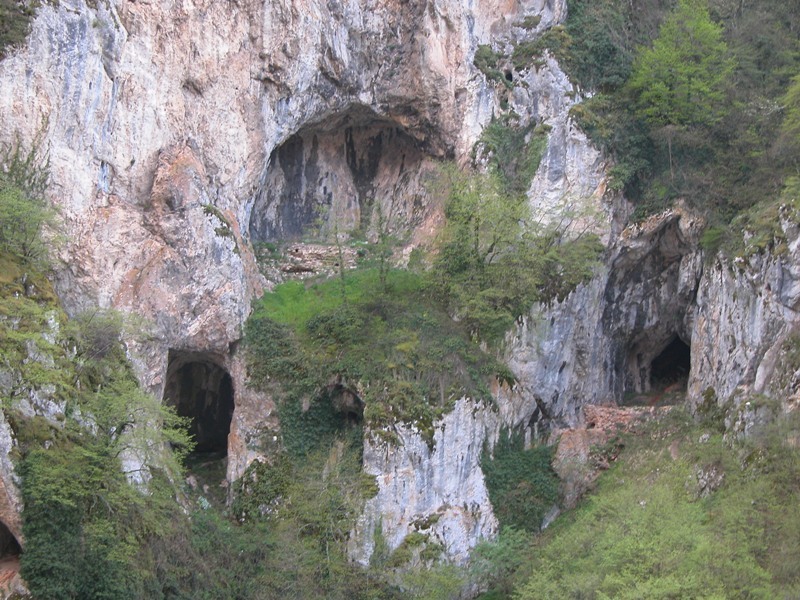 Cave churches and settlements represent a special and very important form of Serbian spiritual and monumental heritage of the Middle Ages, but also something of later periods. 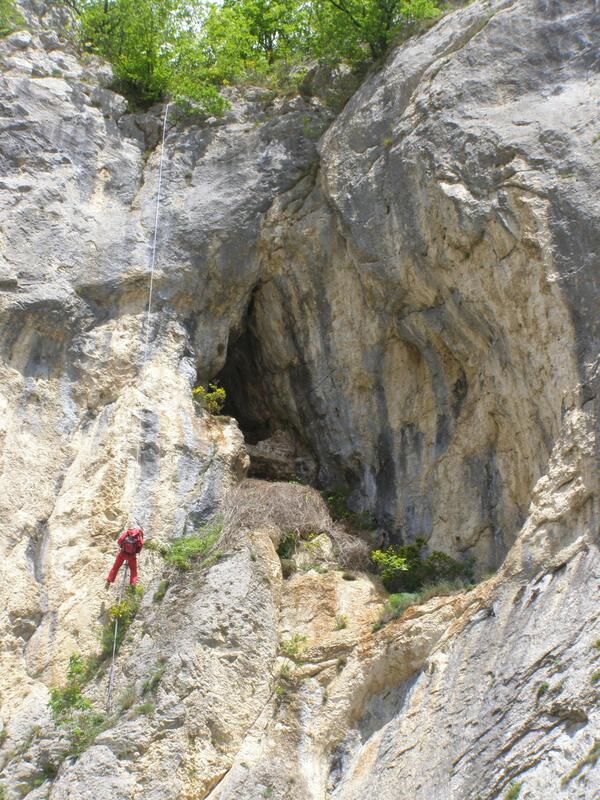 Erected in hardly accessible karst areas, away from the world and communication, which have not been the subject of scientific research until the project is not running in 2000. 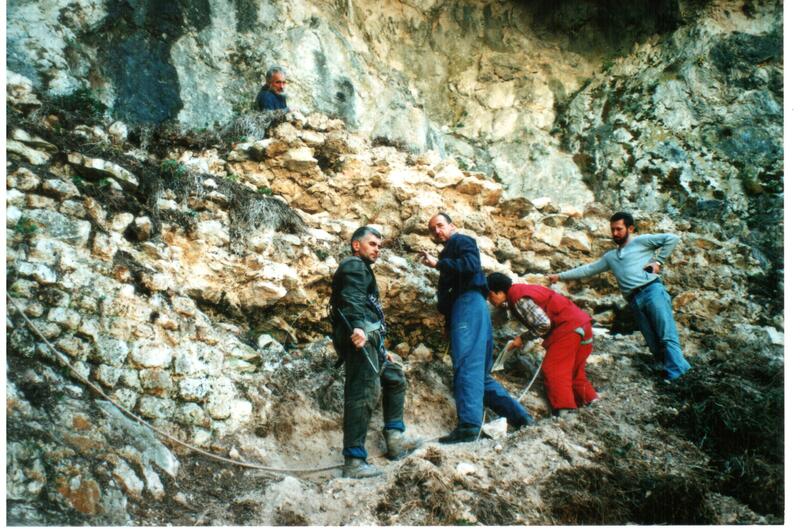 The project was launched at the Museum in cooperation with the Balkan and the Archaeological Institute. This significant multi-year investigation conducted by a team of experts including: Dr. Danica Popovic, author of the project, Dr Marko Popovic, participant research and Slavoljub Pušica, organized and participated in the study. The study includes the Upper Polimlje, the entire flow of the river Lim from its source below Prokletije in Montenegro, the oldest Mileseva hermitage of Saint Sava in the Middle Polimlje in Serbia, to do Lower Polimlje and the mouth of the river Drina in Lim, the territory of eastern Bosnia and Herzegovina. 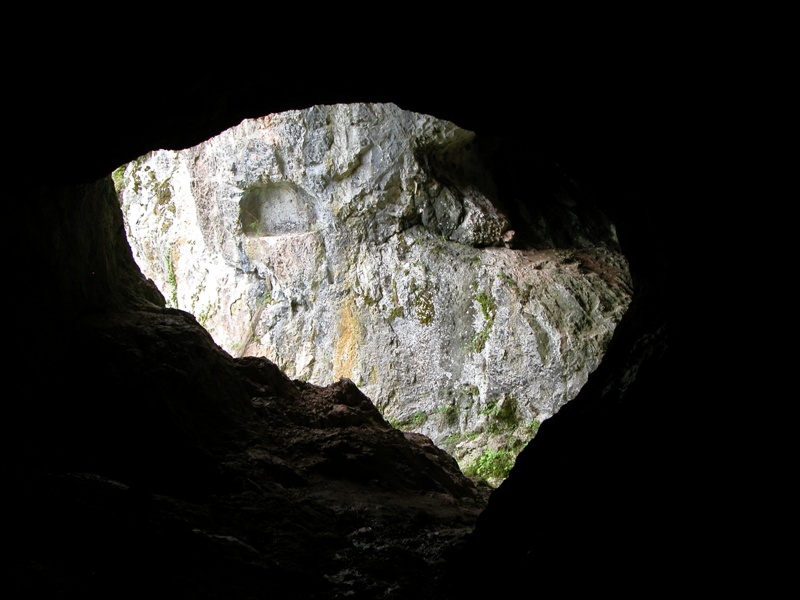 For the ten years of research have been reconnoitred and examined hermitages, which are mentioned in historical sources, as well as the ones that we have found during the field survey, and whose existence was previously unknown. 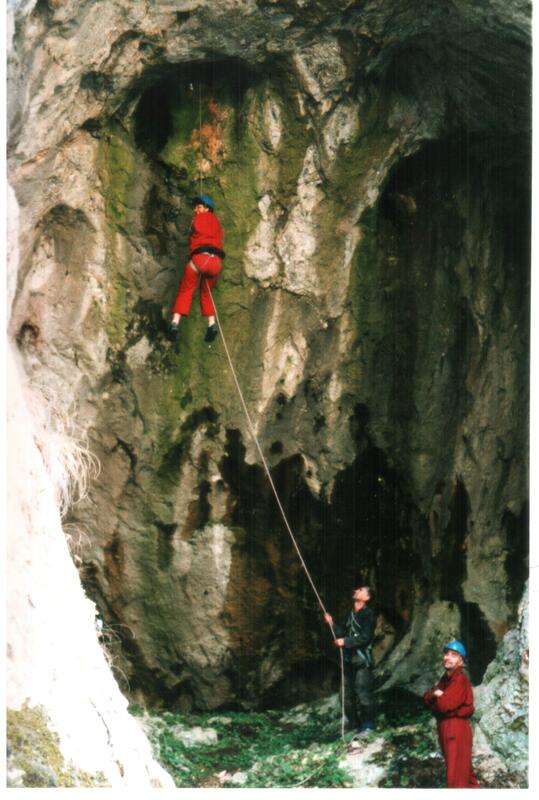 It is important to emphasize that the Mileseva hermitage, hermitage in Tirfan and Paklena, as well as Dobrunska Hermitage conquered with the involvement of top climbers, without whose help I would be able to get more details about their internal architecture, furniture and layout. 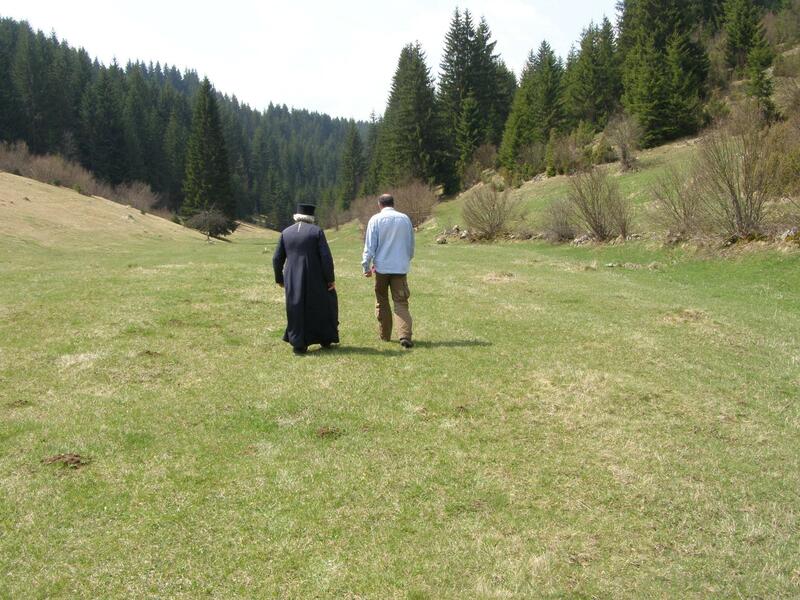 The conducted research has enormous significance for the comprehensive overview of the history, organization and functions Serbian monasticism from the thirteenth to the nineteenth century. 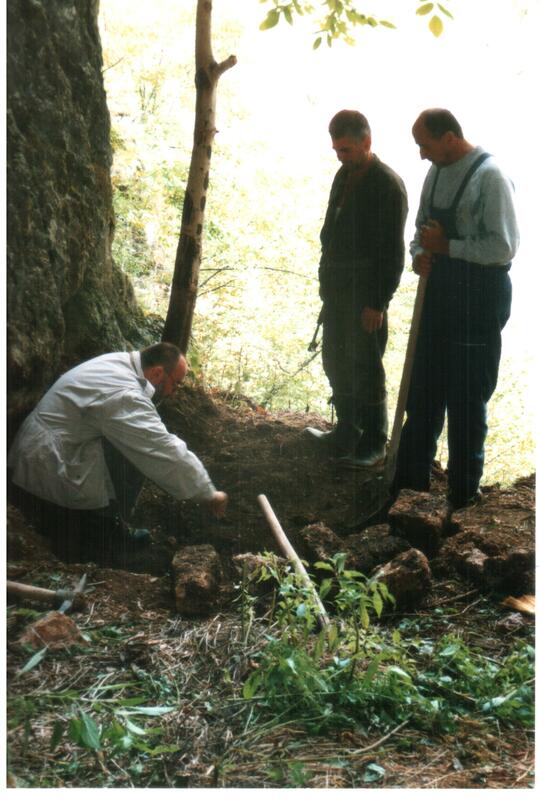 The results showed that the number and importanceof preserved churches and hermitages Polimlje be considered as a reference areas Serbian countries. That is why this research is crucial to understanding of pestern monasticism in medieval Serbia, but also the entire Orthodox world. 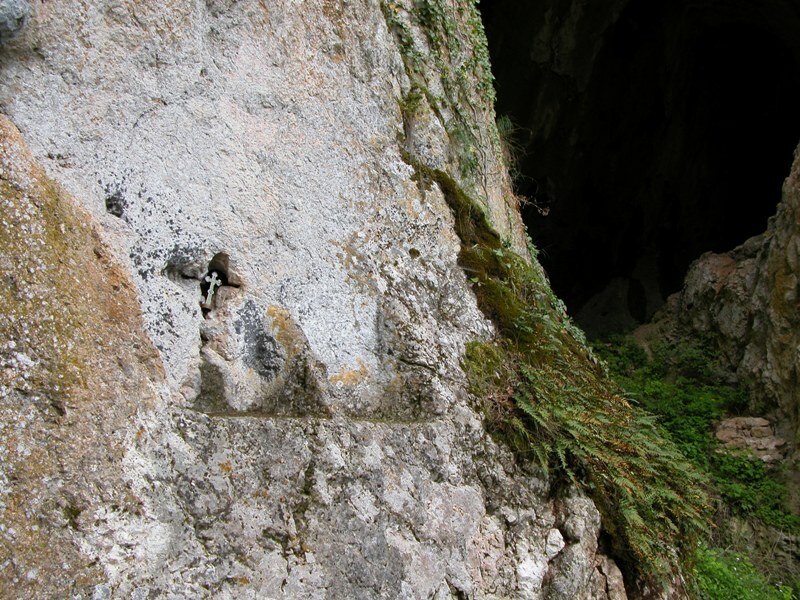 Ten-year study of cave hermitages Polimlja, which was conducted in the period from 2000 to 2010 were undoubtedly improve our knowledge of the pestern monasticism. The "Pesterno monasticism of Polimlje" was realized with the financial support of the Ministry of Culture of the Republic of Serbia.